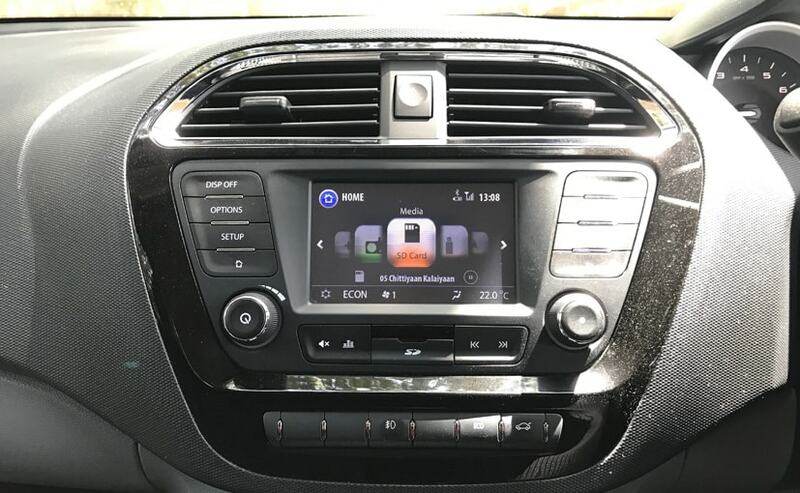 The new 6.5-inch touchscreen infotainment system appears similar to the one on Tata Nexon and is likely to be introduced around the festive season. 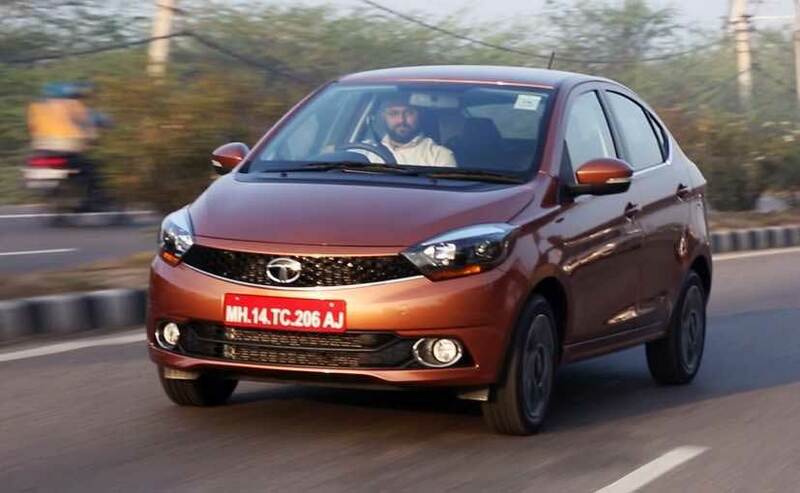 The Tata Tigor has managed to pick up decent numbers in the segment and it now seems Tata Motors is looking to add more value to its smallest subcompact sedan. 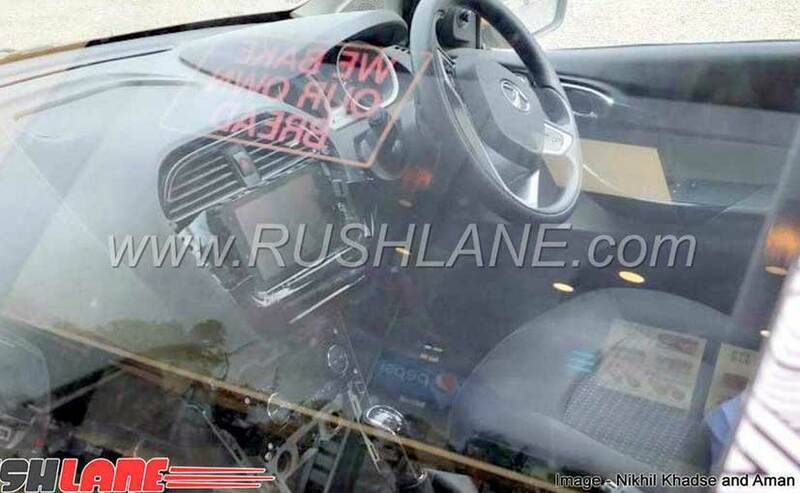 A Tigor test mule was recently spied testing with a larger touchscreen infotainment system onboard. While the company hasn't made announcements yet, the new 6.5-inch touchscreen system just might replace the existing 5-inch unit on the range-topping XZ (O) grade. The subcompact sedan rivals including the Maruti Suzuki Dzire and the Hyundai Xcent already offer these features on their respective top-of-the-line trims. The new touchscreen infotainment system is likely to be the same unit as the one found on the Tata Nexon. However, the test mule integrates the display in the same space as the previous unit, and does not get the floating treatment as the Nexon. The 5-inch display offered a host of features including Bluetooth connectivity, and smartphone pairing. Meanwhile, the 6.5-inch display adds Apple CarPlay and Android Auto as part of the feature list, along with navigation. The current unit is dependent on the smartphone to access a host of features, and could move down to the entry-level variants. It's not clear if Tata will be introducing the larger touchscreen system as part of a festive update or will reserve the same for the car's mid lifecycle change. Nevertheless, the additional feature is sure to make the Tigor more lucrative in the segment. That said, it could be likely that the new Tigor JTP edition that has been caught testing multiple times could feature the larger infotainment display. The Tata Tigor is powered by the 1.2-litre petrol that churns out 83 bhp and 1.05-litre diesel engine that produces 69 bhp . The car comes with a 5-speed manual transmission as standard, while the petrol also gets an AMT unit. Both engines come with Multi-Drive modes allowing to toggle between City and Eco. Prices for the Tata Tigor start at ₹ 4.84 lakh for the XE petrol, going up ₹ 7.19 lakh for the range-topping XZ (O) diesel.